It’s the largest network of neighborhood web, print and design studios in the uk. 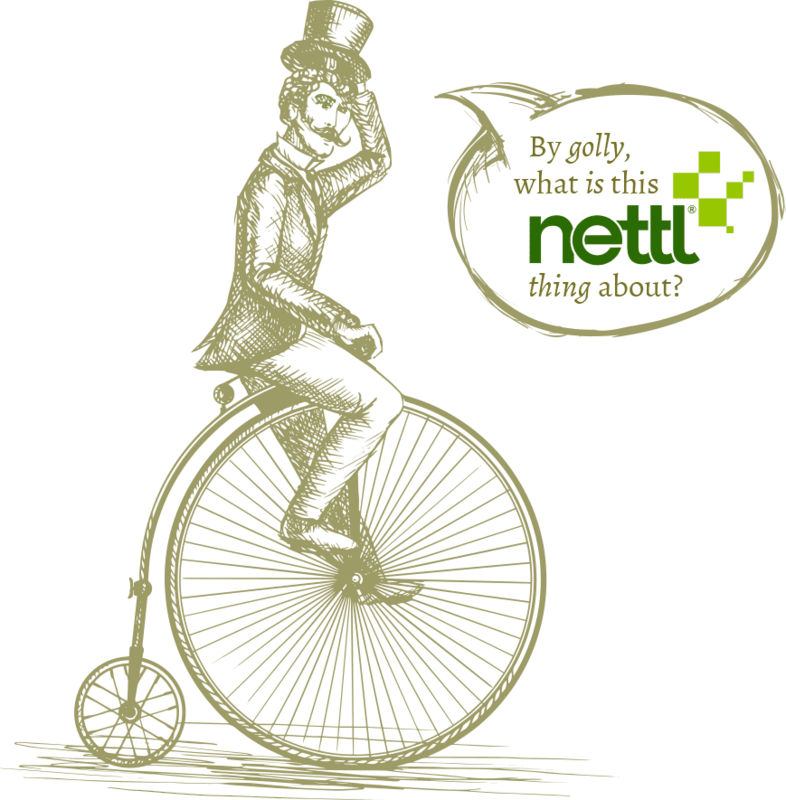 And Nettl is coming to America. In the old days, clients invested their marketing bucks on print-based advertising. Then, that startup needs help with email marketing and search engine optimization. Online and offline. E-blasts and Brochures. We wouldn’t want to work with you if it wasn’t. 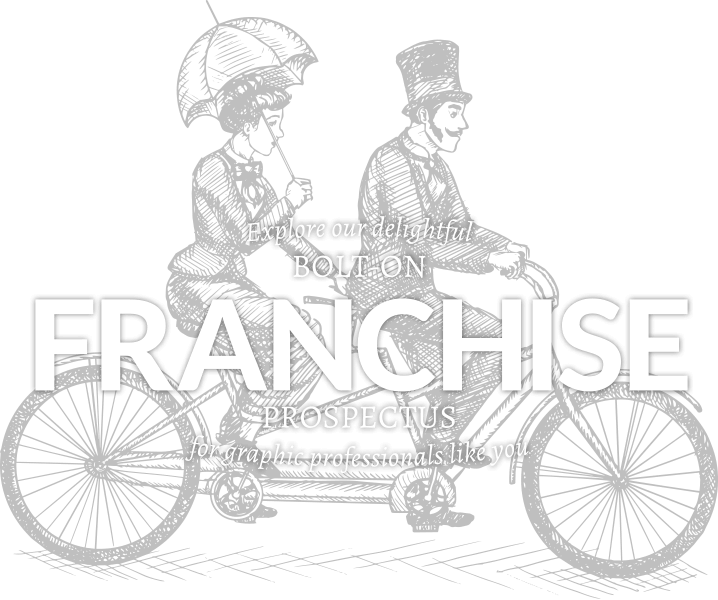 Nettl is a bolt-on franchise. Nettl partners pay from $299 per month, depending on the size of their territory. (Founder franchisees will pay up to 80% less). or call 1-800-78-3885 to arrange. The information on this page is for information purposes only, is not intended as an offer to sell a franchise or a solicitation of an offer to buy a franchise. The offering of a franchise can be made by prospectus only in the form of a Franchise Disclosure Document. In the states of California, Hawaii, Illinois, Indiana, Maryland, Michigan, Minnesota, New York, North Dakota, Oregon, Rhode Island, South Dakota, Virginia, Washington, and Wisconsin, we will not offer you a franchise unless and until we have complied with applicable pre-sale registration and/or disclosure requirements. All prices exclude sales tax and are subject to change. What they have in common is an in-house graphic designer, the ambition to do more and the drive to succeed. Meet some of our fine franchisees and learn what inspired them to join.